Kubala Seeds is a privately owned company and is operated and managed by Pat Kubala and his son Peter. 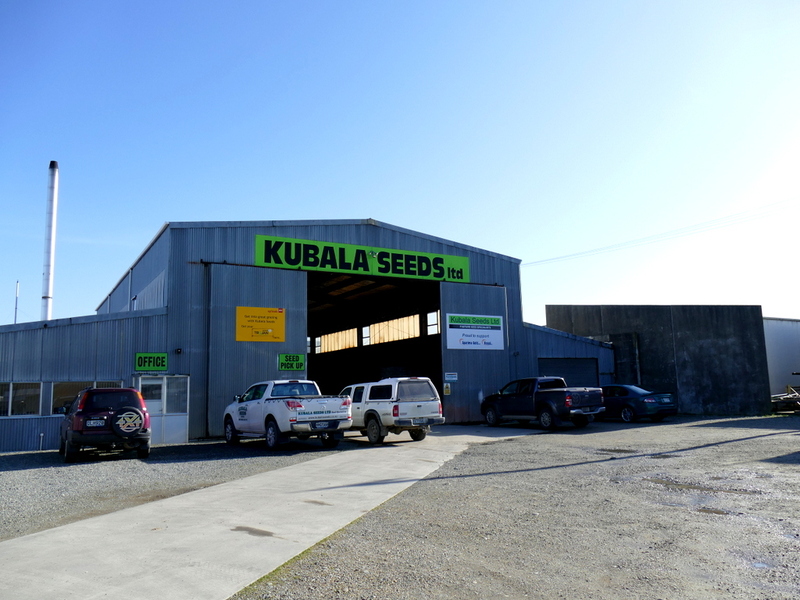 For more than 60 years the name Kubala has been closely linked with arable farming and seed preparation throughout Southland. The business has been operating for 46 years and originally started as Kubala Seed Cleaning and then extended with demand into Seed Retailing. The business has seed storage, two mixing plants, experienced staff, top quality seed, customer car parking and a quick convenient service. Kubala Seeds prides themselves on procuring and supplying top quality seed e.g., pasture seed for earlier spring growth plus grains and brassica seed to retail to clients with the knowledge and experience gained over the years in farming and in the seed business. A family owned business, independent advice and support. Always sharp on price and quality seeds. We have been purchasing seed at Kubala Seeds for three generations and we wouldn't shop anywhere else. Good dealing with a family business with great service. People with integrity, doing the best for clients, with helpful advice. Good service and a good team to work with. Family business with great service and good quality seeds. It is always a pleasure doing business with Kubala Seeds. Aside from the excellent product, we enjoy the friendly interaction with Peter and his team. The business has survived and succeeded through personal relationships and good service. We can easily see why!